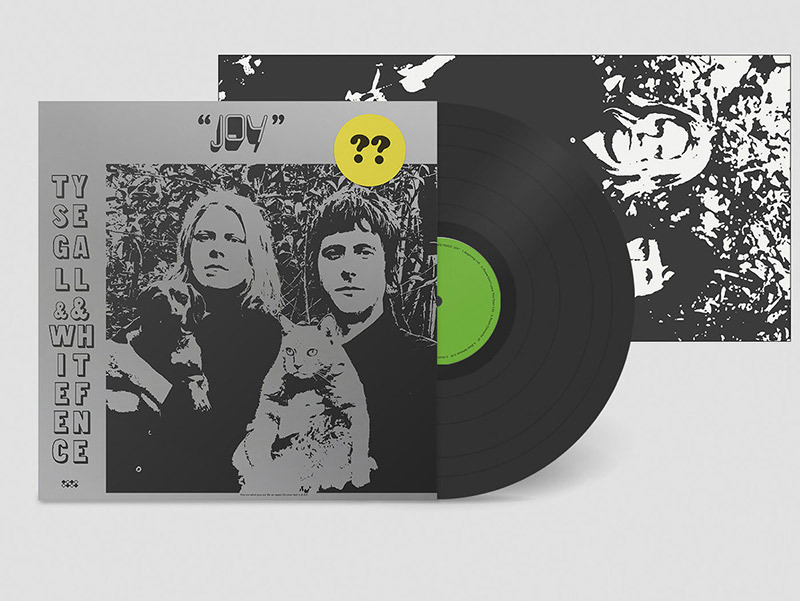 Ty Segall and White Fence have released Joy (via Drag City). Six years after their fun favorite Hair collaboration, and jeez, almost four years after Ty produced the last White Fence record For the Recently Found Innocent, they’re back at it. But the second time around, it’s no Hair 2 – Joy is its own reward. Tim Presley and Ty take it up a notch, with fifteen wild tracks that share space in a effortless fashion, dispersing doses of the fabled vintage obsessions, but threading them together instead with their own sound of today.